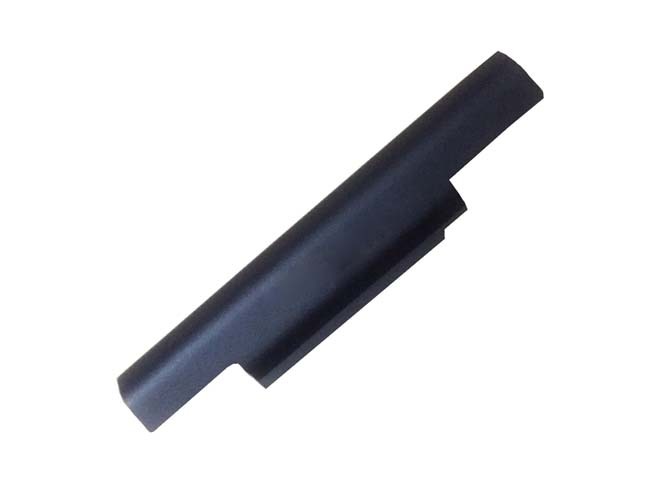 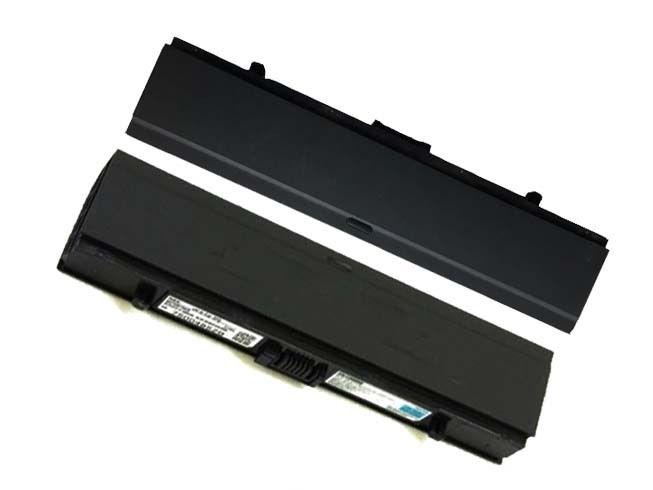 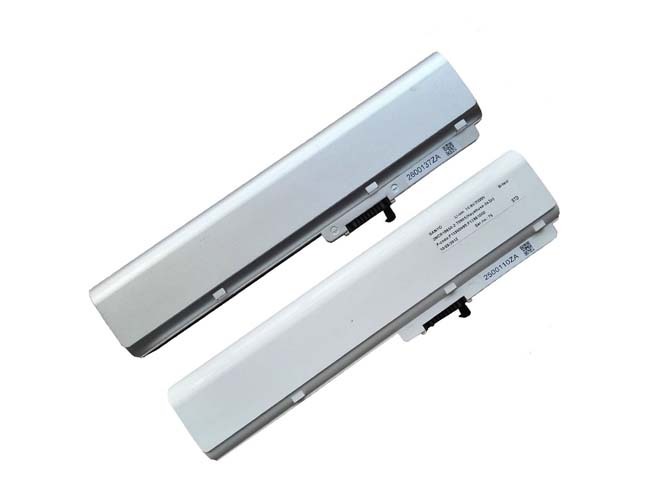 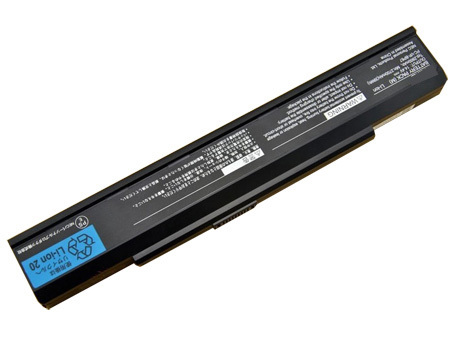 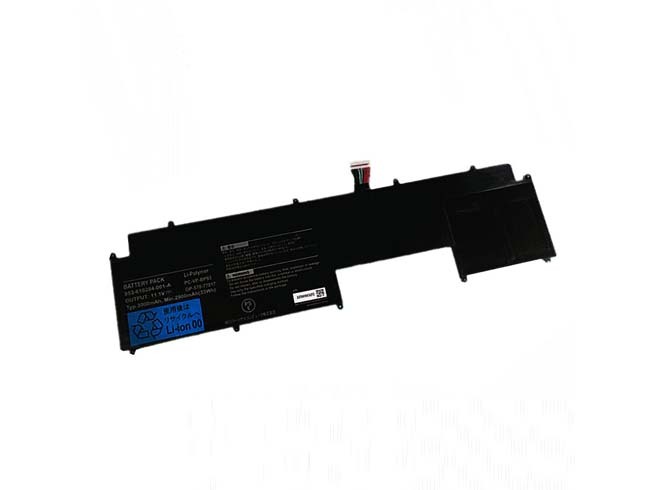 A NEC laptop battery is one of the first accessories that will need to be changed after a period of time. 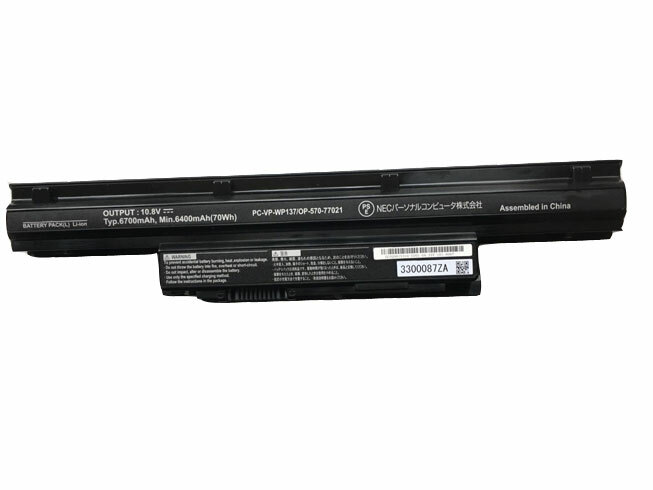 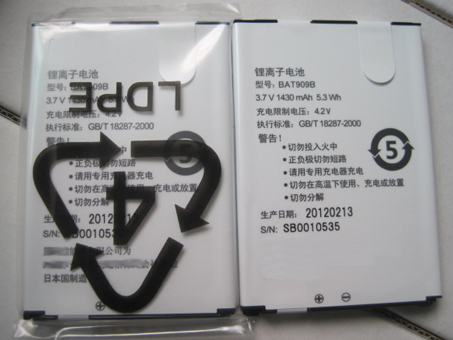 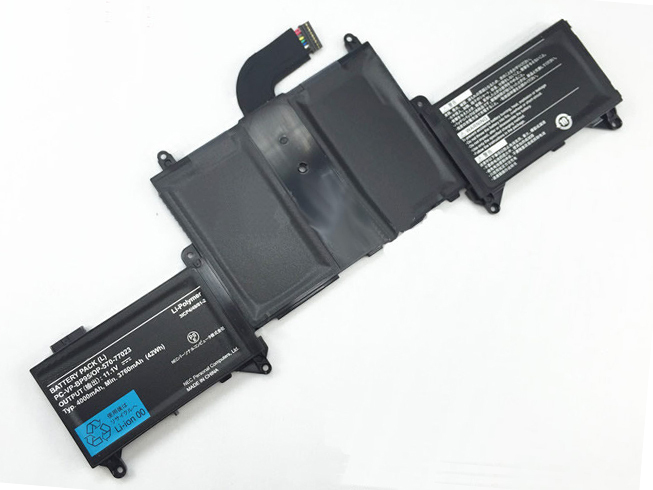 When choosing a laptop one should pay close attention on the kind of battery the laptop packs. 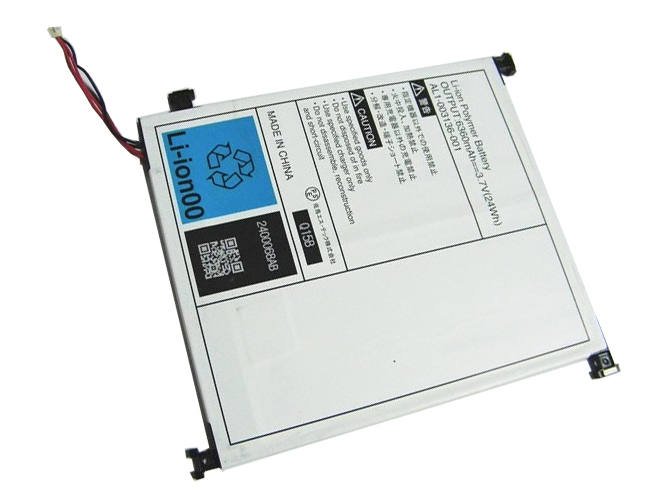 Currently the most popular and standard battery is the Lithium-ion battery. 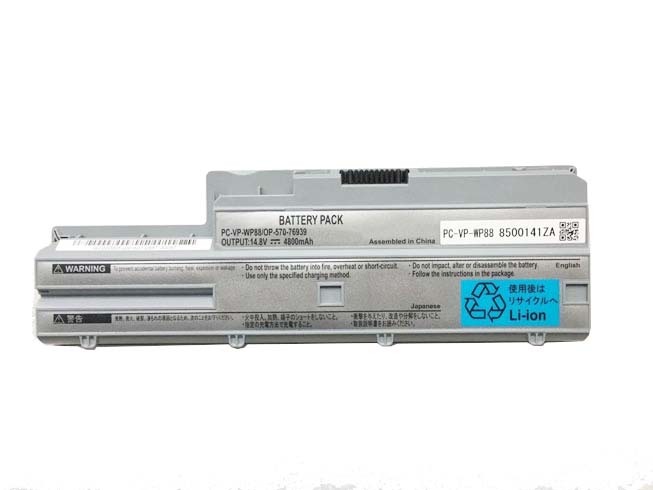 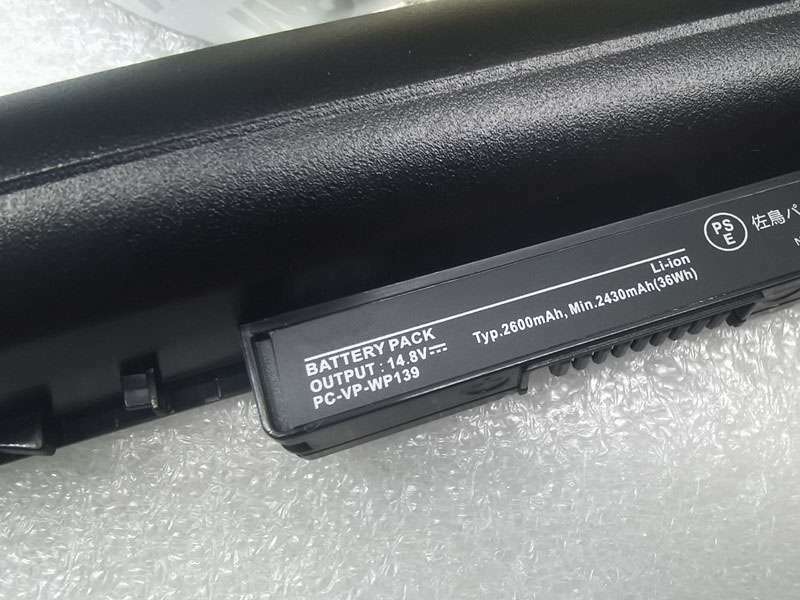 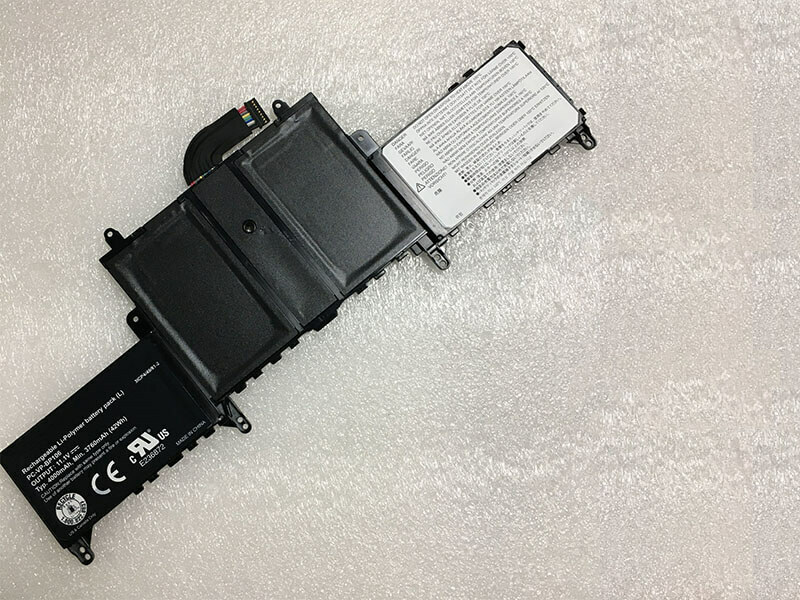 Halfpricebattery.co.uk was formed to provide customers with an amazing collection of NEC laptop batteries and adapters at a fraction of the local store price.